Cuddalore District is a southern district of Tamil Nadu State, India. Cuddalore city is the district headquarters. As of 2011, it had a population of 26, 05,914 with the gender ratio of 987 females for every 1,000 males. The average literacy of the city was 78.92%; compared to the national average of 72.99% Cuddalore is derived from ‘Koodalur’ which means it is a place where the Kedilam, Pennayar, Paravanar and Uppanar River join. 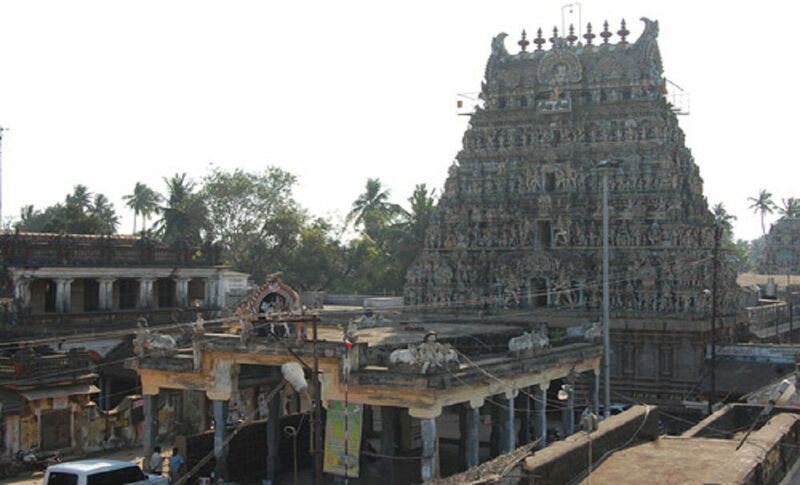 It is a Hindu temple dedicated to Lord Shiva situated in the town of Chidambaram, Cuddalore District. This temple architecture, art, and the sculpture are marvelous. The Sangam classics lists head architect Viduvelvidugu Perumtaccan as directing an early renovation of the shrine. There have been a several renovations offered by the Pallava, Chola, Pandyas, Vijayanagara and Cheras royals. 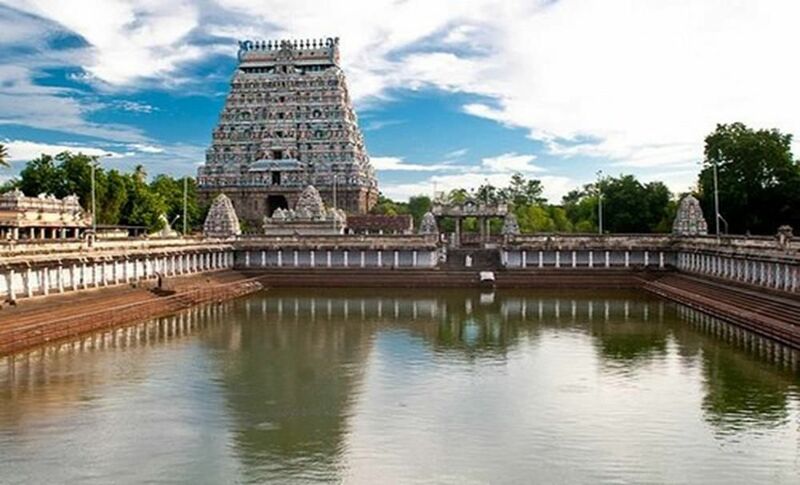 The deity that presides here is Koothan (Thillai Nataraja – Shiva, The Lord of Dance). 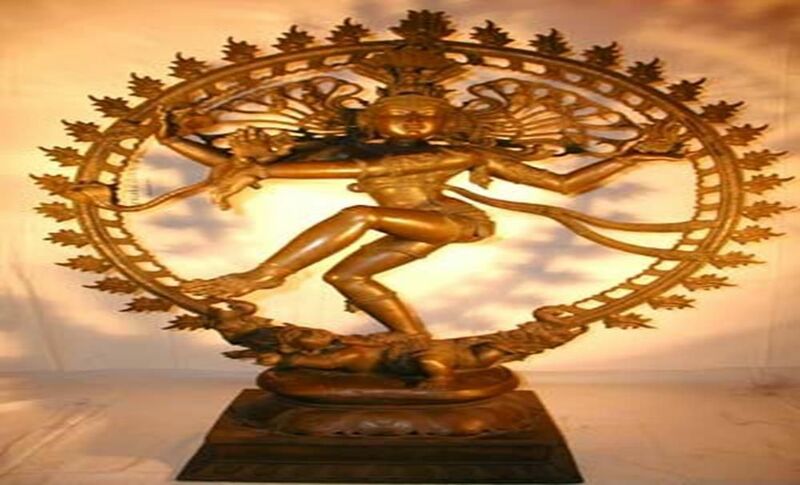 Lord Shiva is the cosmic dancer, a Tamilian concept and design in Chola art that has since become famous as a symbol of Hinduism. It is a birthplace of the bronze image and sculpture. This temple has longest history. 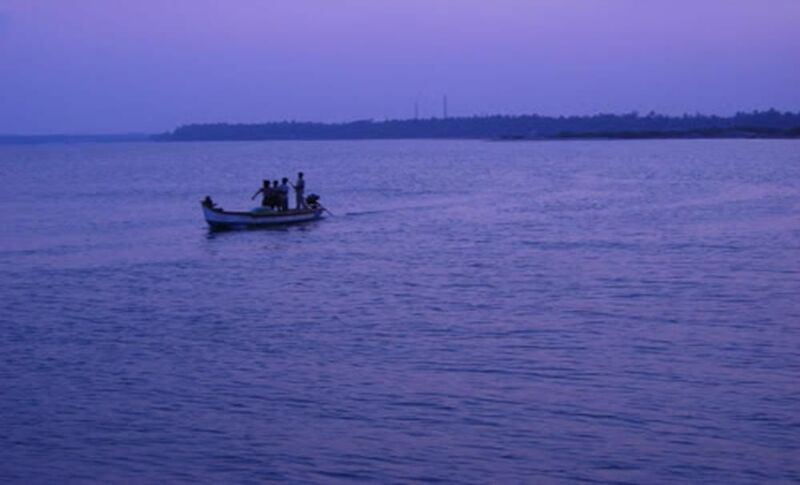 Pichavaram is situated near Chidambaram in Cuddalore District of Tamil Nadu. 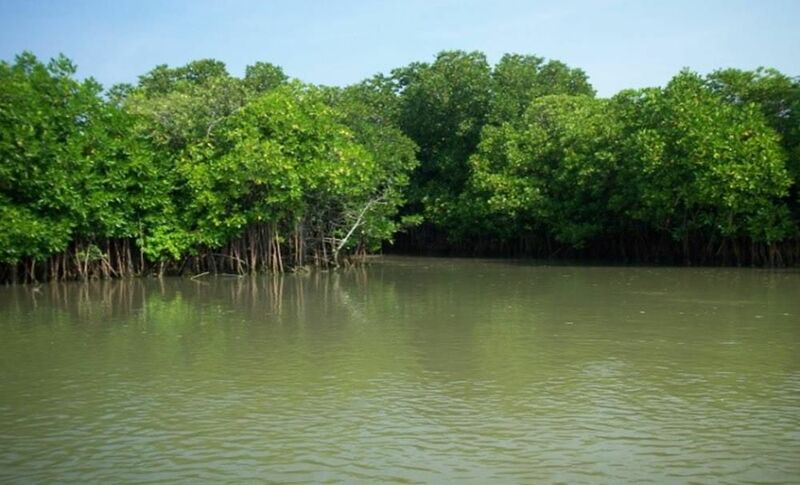 It is the second World’s largest Mangrove forest after Sunder bans, India. It is located 70 kilo meters away from Chidambaram. 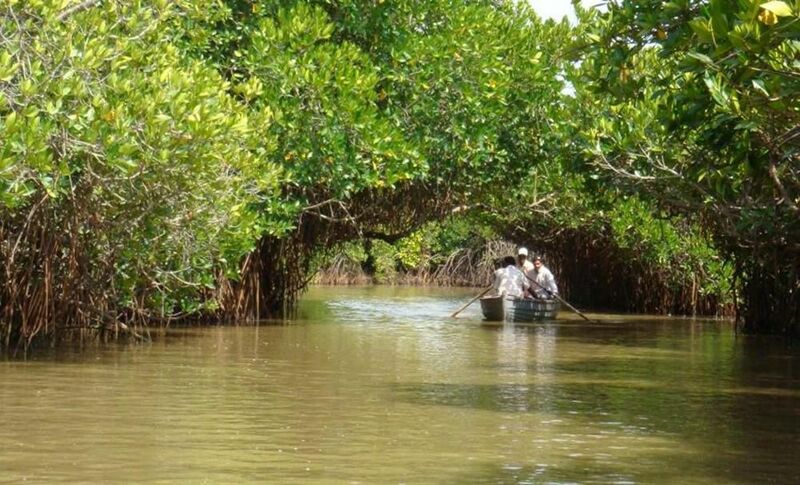 Mangrove forest is situated between two important estuaries namely, Coleroon estuary in the south and Vellar estuary in the north. Here boating is very famous. The forest trees are permanently rooted in the feet of water. It consists of many islands. The area of the forest is 110 hectors. It consisting rare species like Avicennia and Rhizophora. It also attracts much bird population of residents, local migrants and true migrants. 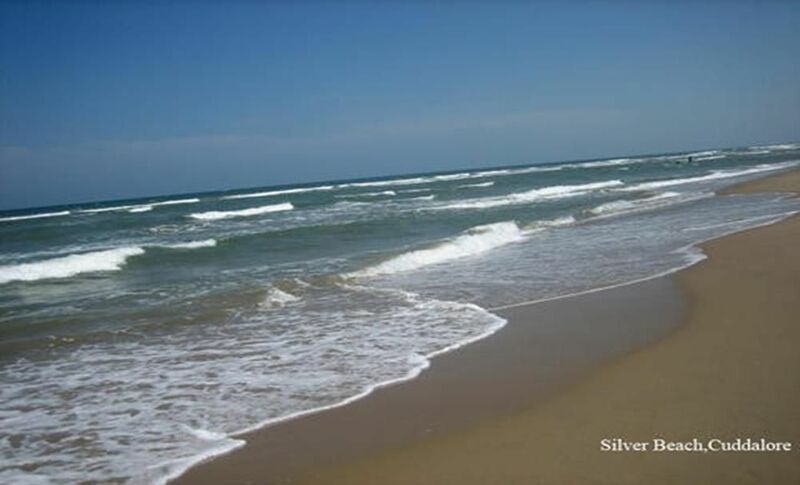 Silver Beach, Devanampattinam, Cuddalore is considered one of the longest sea beaches in Asia. 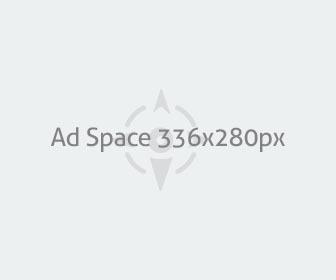 It is visited by many travelers. 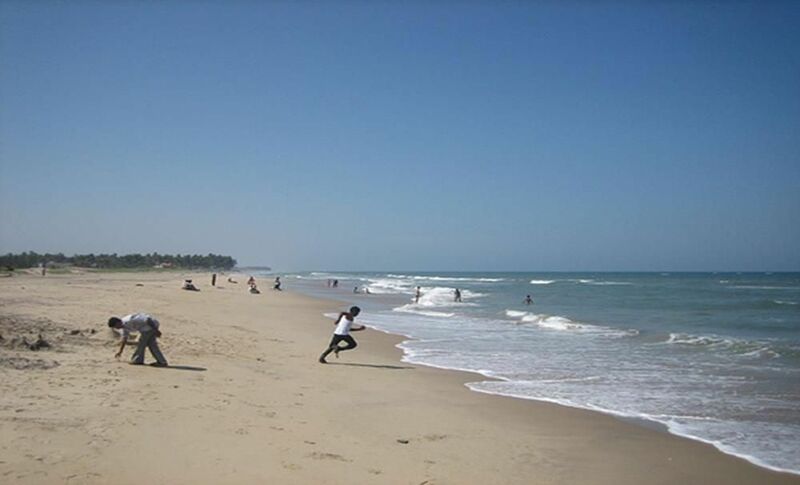 This beach provides tourists an opportunity to horse riding and boating. It also has boat house and children play area. 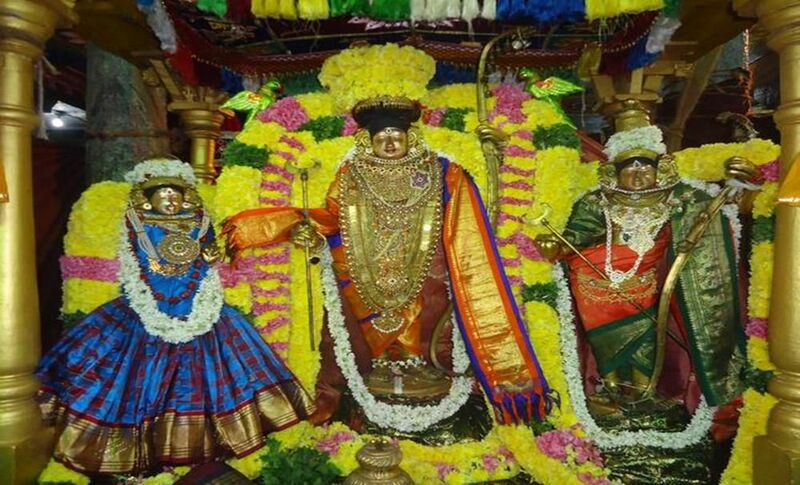 Thiruvahindrapuram is a village in Cuddalore District and lies in the group of Nattu Tirupati which is among the 108 Divya Desams. 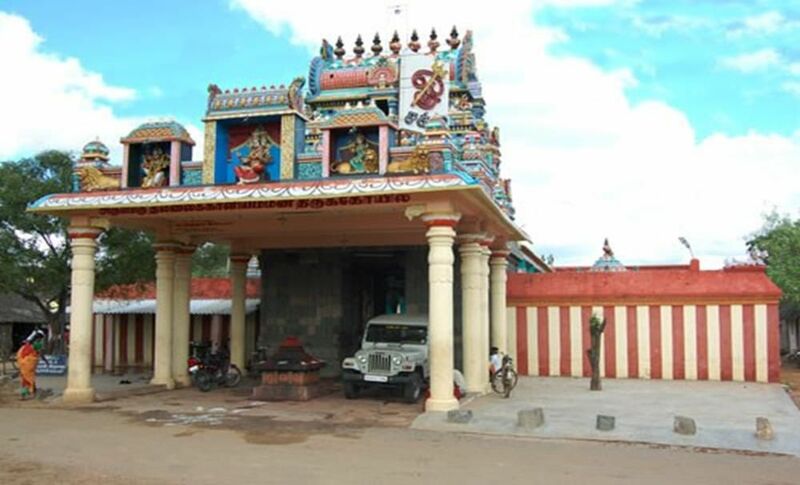 The village has a well-known temple of Lord Devanantha. 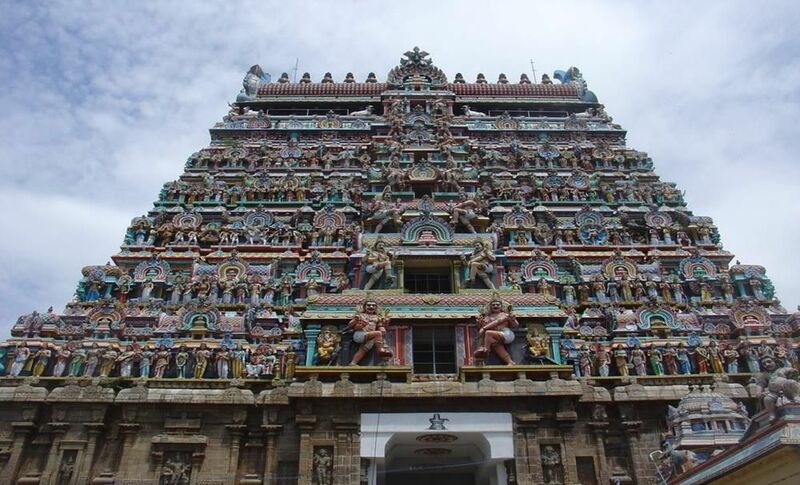 This temple is dedicated to Lord Shiva, who was also named as Padaleeswarar, is located in Cuddalore. 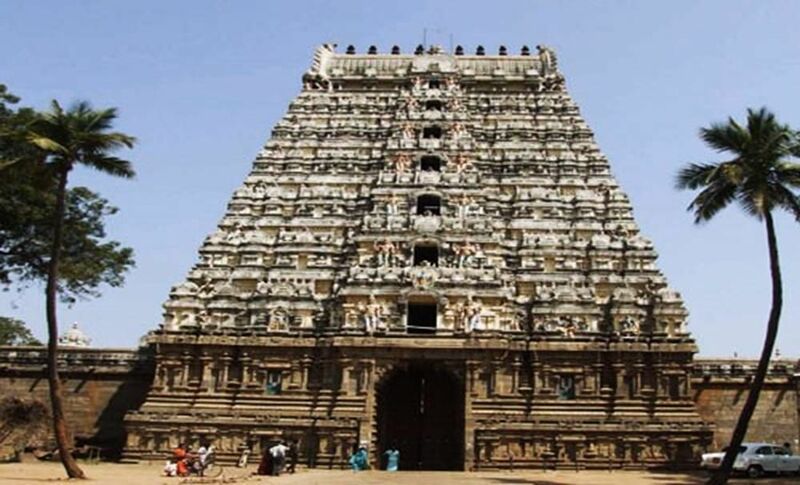 This temple was built during the medieval Chola and Pallava periods. It is believed that Saivism was adopted by the Saivite saint Appar at this temple. 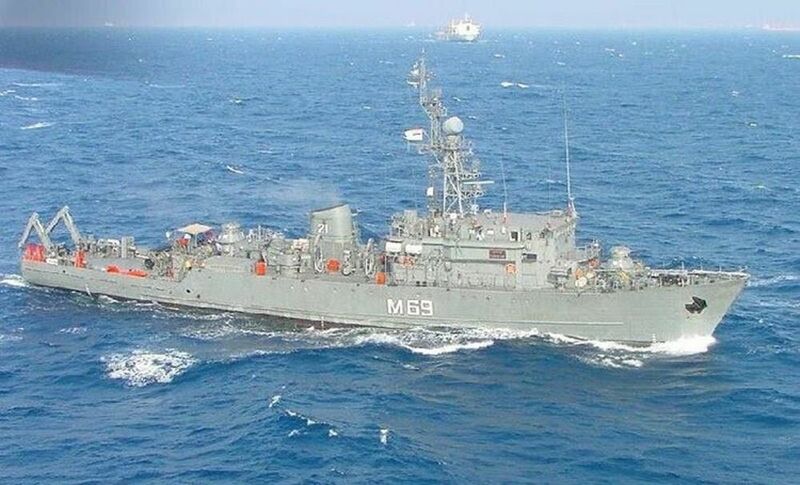 Sea Port is situated at the meeting of Paravanar and Gadilam rivers, which is also recognized as Cuddalore Port. A range of ships anchor in the mid watercourse at a distance of about 1.6 km from the coast and the cargo is discharged and loaded through lighters. 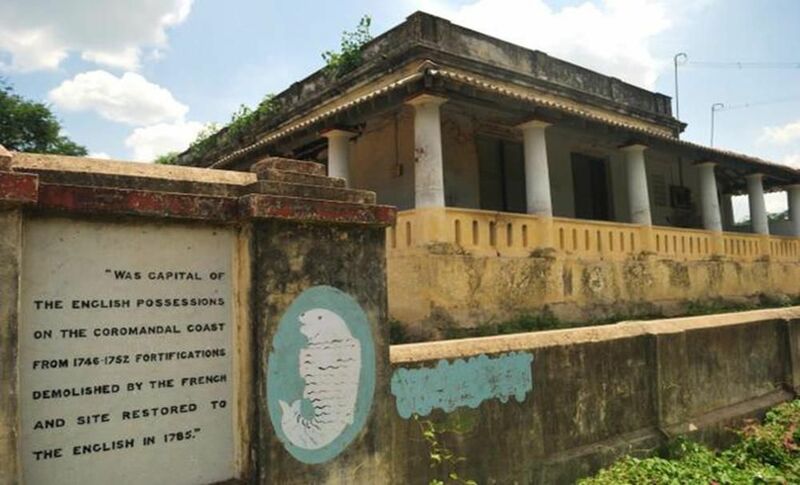 Fort St.David situated in the town of Cuddalore. It is a British port. 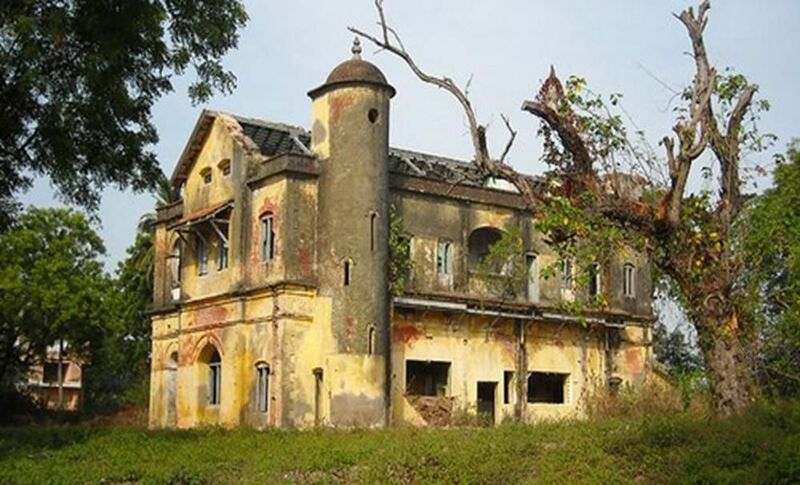 This fort was buying from the Marathas in 1690 by the British East India Company. The fort became the British head office for Southern India in the year 1746, and in 1756, Robert Clive was the governor of Fort St. David. Travelers’ can visit this site and can witness the wreck of fort on the Gadilam River. 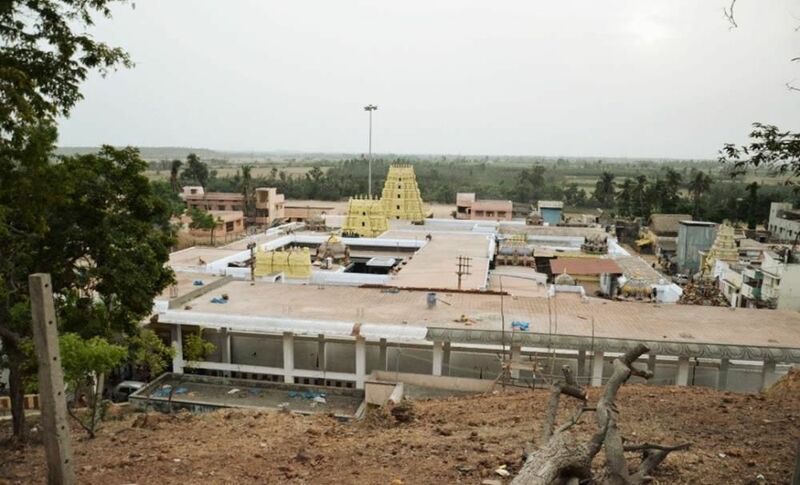 Bhuvaraha Swamy Temple is one of the eight self created Swayam Vyaktakshetras and is located in Srimushnam. 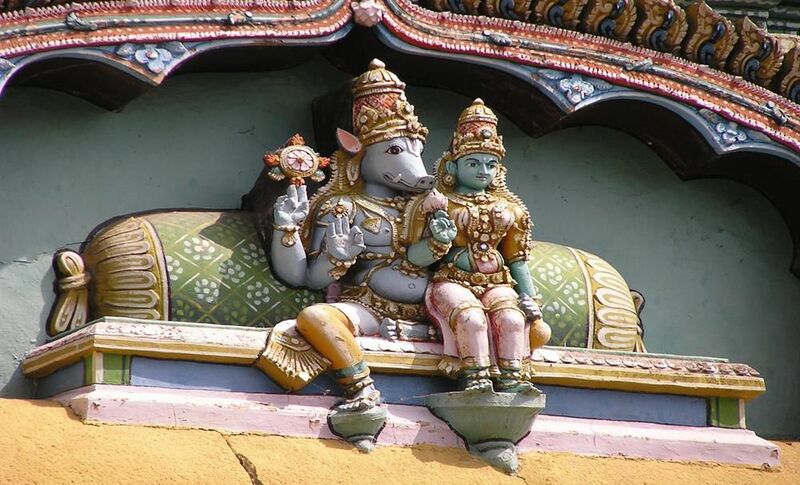 This temple is one of the eight Vaishnavas shrines and has an image of the Varaha Avatar. 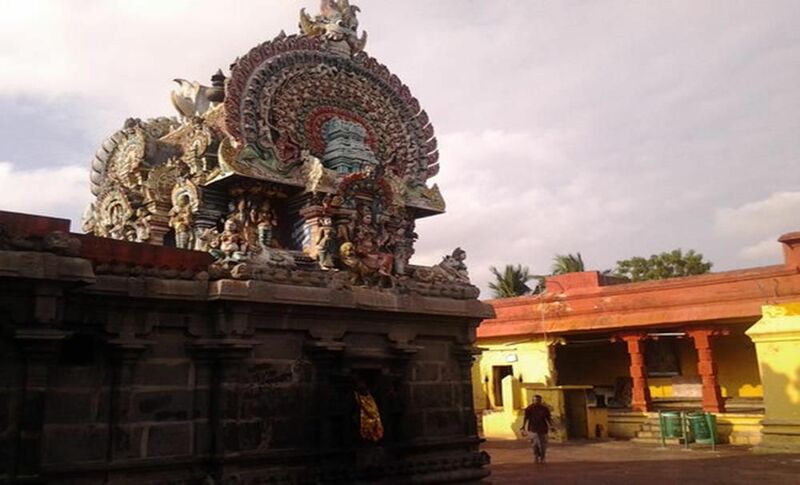 The Bhuvaraha Swami Temple also has a gorgeous Mandapam called Purushasukara Mandapam. The Mandapam has stunning carvings of warriors riding elephants and horses. This Temple was constructed by Kopperunjingam who ruled the place in the period of 1229 to 1278.